Reclaim Me will be releasing on October 21st, and I can’t wait to get my hands on the conclusion to this trilogy!!! Enter here for a chance to win an e-book copy of Remind Me which is book one in the series. 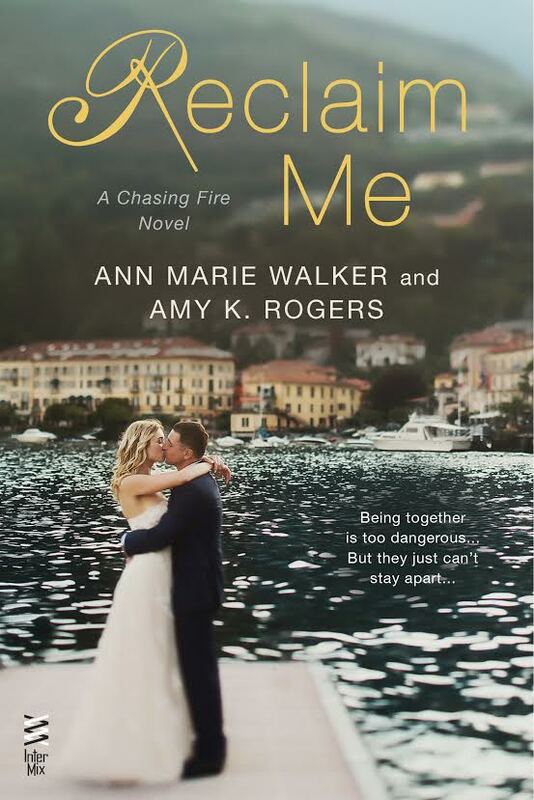 This entry was posted in Adult Romance, Amy K. Rogers, Ann Marie Walker, Book Covers, Book News, Books, Cover Reveal, Favorite Authors, Giveaways, Romance, Upcoming Release and tagged Adult Romance, Amy K. Rogers, Ann Marie Walker, Book Covers, Book news, Books, Cover Reveal, favorite authors, Giveaways, Reclaim Me, Romance, Upcoming Release.